Last month WRAP announced that signatories of the Hospitality and Food Service Agreement (HaFSA) were had achieved a reduction in food and packaging waste of 3.6% in 2014 relative to the 2012, putting them well on the way to achieving the waste prevention target of 5% by 2015. Whilst progress against this target is certainly positive and signatories are to be commended for inroads made, data collected by Winnow shows that there is still massive headroom to drive waste down much further which is off huge benefit to both the environment and business. 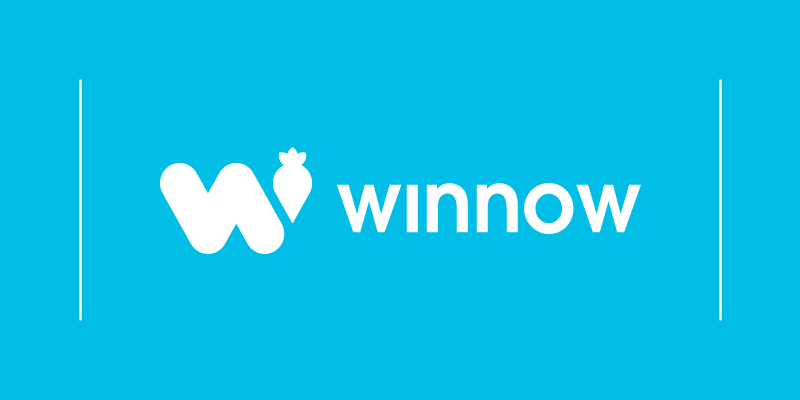 Over the past two years Winnow has worked with over 200 kitchens from restaurants, hotels, schools, staff restaurants, universities helping them reduce food waste. In doing so we have evidenced annualised savings of 850 tonnes of food waste prevented, the equivalent of 3,657 tonnes of CO2” saved. Our data shows that waste consumes up to 20% all food purchased. 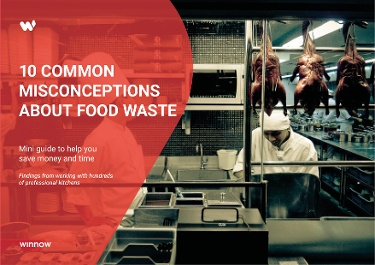 Of course the sources varies depending on the type of operation - for caterers the challenge is managing counter waste (where 50% of the waste occurs) whilst restaurants often see more waste in kitchen production or from plate waste (consumer). We should caveat that Winnow data only looks at food waste and does not factor in packaging which can be more difficult to address. What appears to be universal however is the ability to drive down waste rapidly and at scale by strategically measuring and monitoring waste. On average we see kitchens reduce waste by 50% over 12 months, and 25% in the first month alone. When juxtaposed with the HaFSA prevention progress it’s clear that there is a huge opportunity to drive waste down much further. Food waste has become a hot topic for consumers and activists over the last 12 months. Hugh Fearnley Whittingstall’s BBC series War on Waste for example highlighted the issue across the supermarket and hospitality sectors. At the time of writing more than 300,000 people had signed his petition calling on supermarkets to do more to reduce waste. Yet there is more that we could be doing as an sector to address the issue. In research conducted in conjunction with The Caterer last year, we found that 55% of survey respondents did not have a documented waste strategy and 72% felt that it was the job of chefs and kitchen staff rather than senior management to tackle waste. We would urge operators of all sizes to make waste prevention a strategic priority for 2016. The business case is clear - robustly measuring and monitoring waste can deliver significant cost savings and we’ve found seen improvements in food gross margins of between 2-6 whole percentage points. We’d argue that there are few other areas more worthy of investment given the significant returns with relatively little risk, not to mention the positive environmental impact. For many operators aiming for a 20% reduction across all sites should be achievable. We wholeheartedly support WRAP’s ambition to halve food waste in the UK by 2025 across all sectors. If we’re serious about achieving this then we should lead by example as a sector and reach for ambitious targets which will have more environmental benefit and also greatly improve the profitability of kitchens around the country.